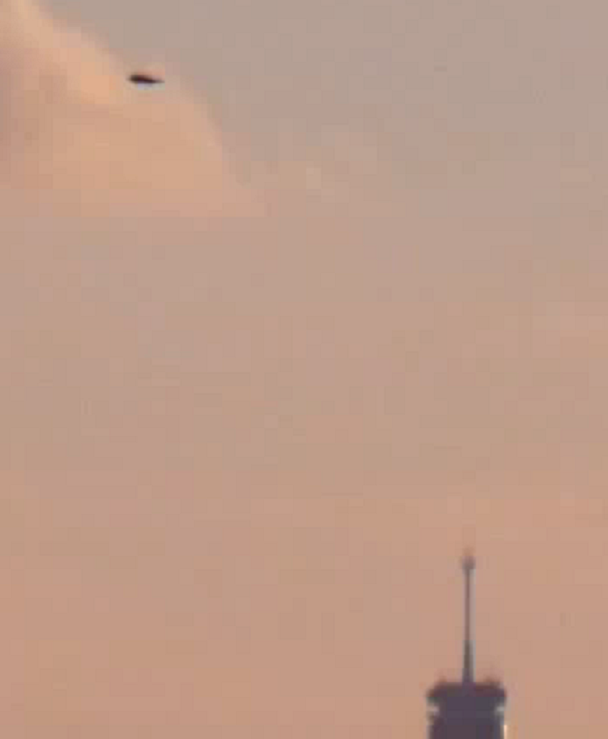 Latest UFO sighting – Unidentified flying object photographed over Sydney, Australia on 16th February 2010 at 7:36 pm. This pic was taken from one of the shores across the water from Sydney Australia with the city as the backdrop. I estimate the distance at 1-2 miles from the city. I was asked to edit and produce a slide show for their vacation. I found 1 pic that had something i couldnt identify. This pic is not edited, it is still in the original condition. My brother said he remembers seeing nothing weird when the pic was taken. This was taken with a Fujifilm FINEPIX 1500. This is a 10 MP camera. I just used windows media player to magnify. Most recent UFO sightings. LUS 2010. 2012 predictions. ovni. Daylight.